Click here to go to page b. 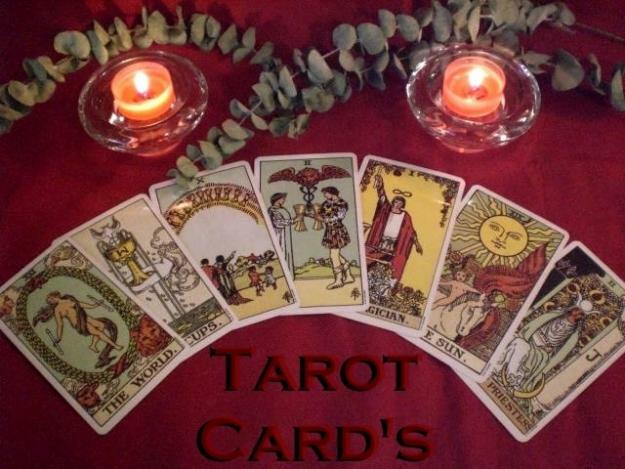 In my readings, I seek to help you better understand your position and that of others of which you inquire. I will try to help you see the current path you're on, where that is likely headed, and any blocks to achieving success in love, finance, career, etc. If you are asking about another individual, I will try to help you see where they are on their path and what hinders them from being with you in a productive, healthy, effective way. The key here is to realize that I will help you see their path and this may or may not include you. The primary lesson I wish you to take away from a reading with me is that YOU are in control. Neither you or I can control the freewill of others, I cannot make people be with you, love you, accept you. On your personal path, YOU are in complete control. What I will try to do is show you why they may choose not to be or cannot be with you and if that is likely to change. About 10 years ago I while on a psychic community group I discovered I had the ability to read photos of people. I am not able to divine the future from a photo but I am able to capture parts of the past and present, pick up on personalities, mannerisms, people around them, objects they might own, likes and dislikes and sometimes even health matters. As a young child- I always experienced things that I later discovered weren't quite as normal for others as it was for me. Knowing how others felt or what they were thinking, having a sense of the way things would turn out long before there were any clear signs, dreams that come true to the "T" the next day, hearing and feeling spirits, the list goes on and on. Even though I have been born with naturally strong abilities, I do still work to live a spiritually minded lifestyle that will enhance my 'psychic' abilities so that I can not only live a happier life but help others to do the same either through psychic readings or teaching spiritual and meditative practices that help others learn to listen to their higher self and intuition. Many people wonder how I can perform a psychic reading for someone over the internet or how I can pick up on things about people or places through a photo- and my answer is this: I believe we are all interconnected beings- small parts of something bigger, diverse as we may be. I feel this connection strongly and trust my higher self and spirit guides to connect me with the right person and right places energies. Through this bond and trust with my Higher Self, Guides and the Universe I have been able to help people from all over the world with my insight and spirit guide messages.